The Dakota pickup truck was produced from 1986 until 2011. There were various trim levels available throughout the run. All were initially powered by an inline-four V6 engine, 210 horsepower, and either a five-speed manual or with a four-speed automatic transmission. In the Sioux language, the name Dakota means either friend or ally. 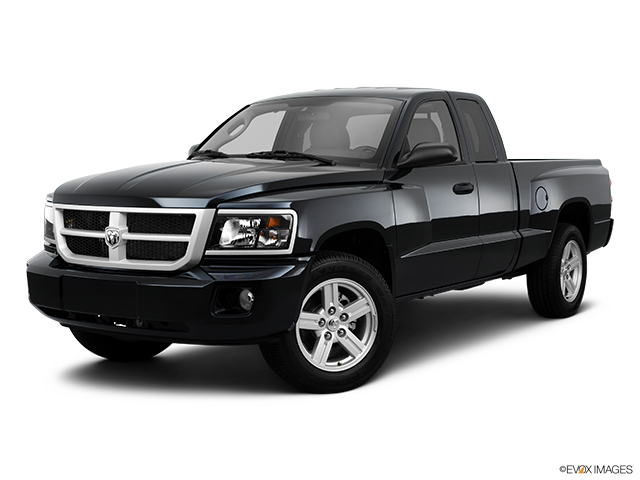 However, the Dodge Dakota might have been named after North or South Dakota. 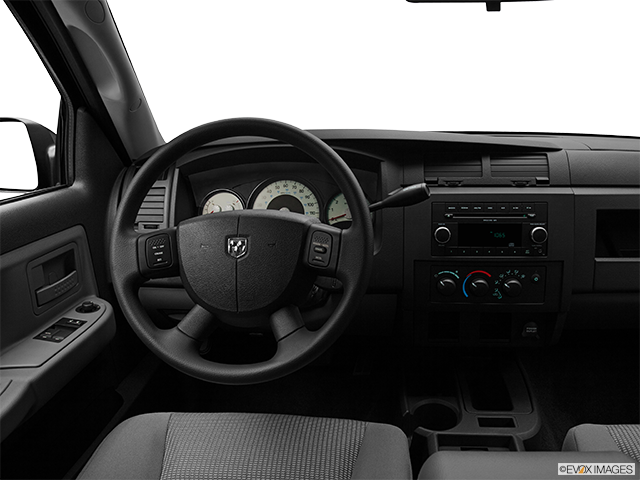 Throughout the truck's existence there were various trim level names, but mostly the main ones were known as ST, STX, Sport, Laramie, and TRX. From the original V6 engine and 210 horsepower, in 1992, Dodge brought out for the Dakota range a revised V6 engine as well as an optional 4.7-Litre V8 engine, which produced 230 horsepower. These increased the performance and reliability of the vehicle dramatically. Performance enthusiasts often consider the Dakota R/T, a bona fide sports truck sold in regular cab and Club Cab versions from 1998-2003. Unlike the R/T from the third generation, which only came with cosmetic changes, this Dodge truck had its own engine, a thirsty 5.9-litre V8 rated at 250 horsepower and 345 lb-ft of torque, as well as a sport-tuned suspension. For 1989, A Dakota sport convertible was presented. This unusual pickup featured a simple manual top and a fixed roll bar. It became only available until the early 1990's and then production was discontinued. For the first year, the Dodge Dakota Convertible sold 2,482 vehicles. 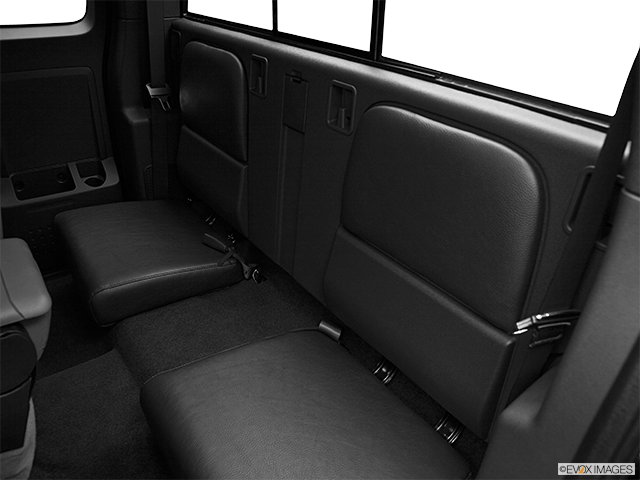 For 1990, an extended Club Cab model was added that gave the Dakota capacity for seating six passengers. 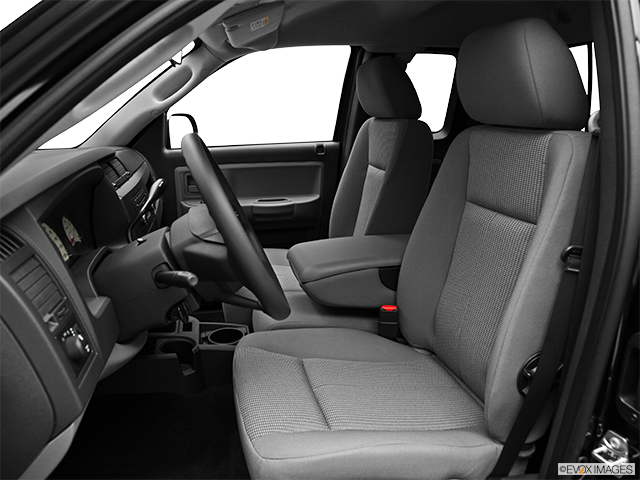 However, the rear seat was rather on the tight side and more adequate for children and cargo. 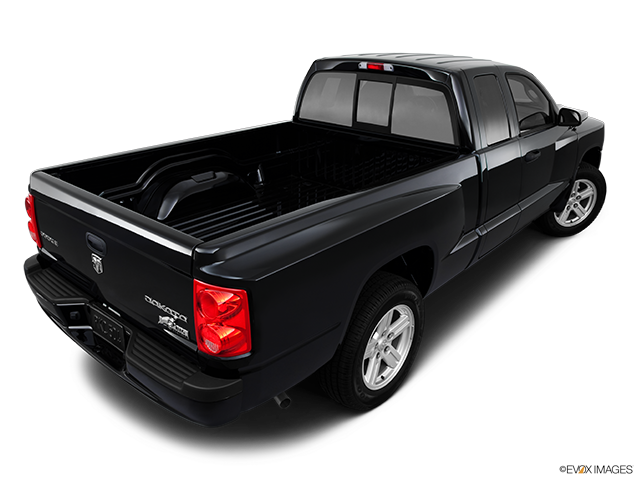 There were two special editions constructed for the Dodge Dakota. They came with step-side beds made from fibreglass and galvanized steel, and there were wooden bed rails available. Li'l Red Express Dakota was constructed to resemble the original Express, based on the dodge D-series, featuring the classic-looking step side bed and there were dual vertical exhaust stacks located behind the cab 9 just for show although they could be made functional. The Dakota Warrior was a resemblance to the 1970 Warlock trucks. It had the same custom bed as the Express but came without the exhaust stacks. The production of these vehicles was minimal, only in the hundreds. The rarest model came with a 5.2 Magnum V8 engine and only an option for 1992. This was also the year of the final production of Li'l Red Express and the Warrior. 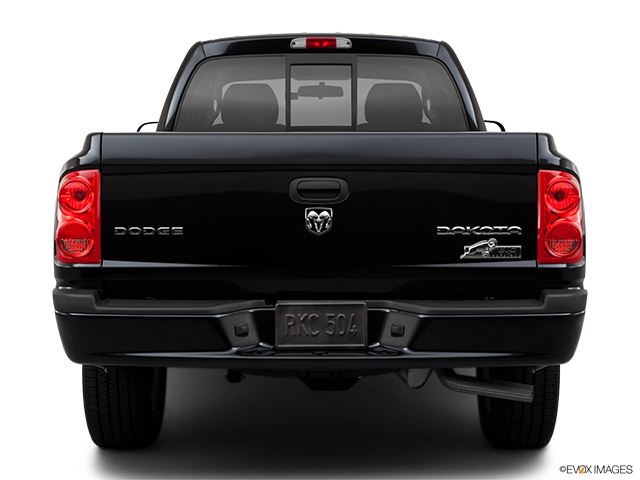 The Dodge Dakota became part of the Ram lineup in 2010, but still maintained the Dodge Emblem on the tailgate. 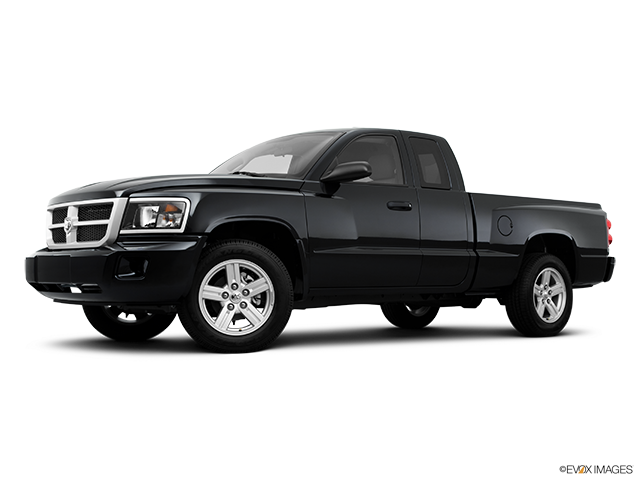 Often, before its demise in 2011, the vehicle became referred to as a Ram Dakota.